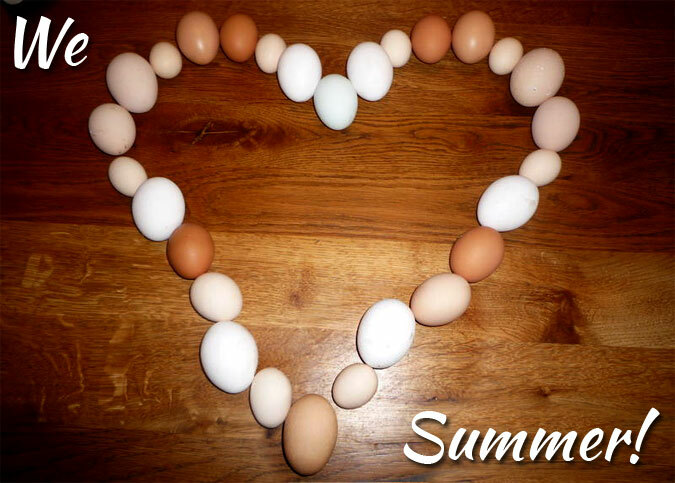 Eggsperts say it was one of our hottest Julys on record, and now we’re hoping that the sun will continue to sizzle through August. We’ve been thoroughly spoiled this summer, and the warm weather has been the perfect eggscuse for bbqs, ice creams and lazy days galore. It’s important not to forget our precious pets in the heat though. Hens, dogs and rabbits might not be as keen on sunbathing as humans, so make sure you give them some eggstra attention. You’ll find some top tips for keeping them happy in the heat later in the newsletter. And a top tip for keeping YOU happy in the heat? Top up that sunscreen, put on those shades and enter our competition to win some mouth-watering milkshakes to cool you down. Mmm mmmmm. 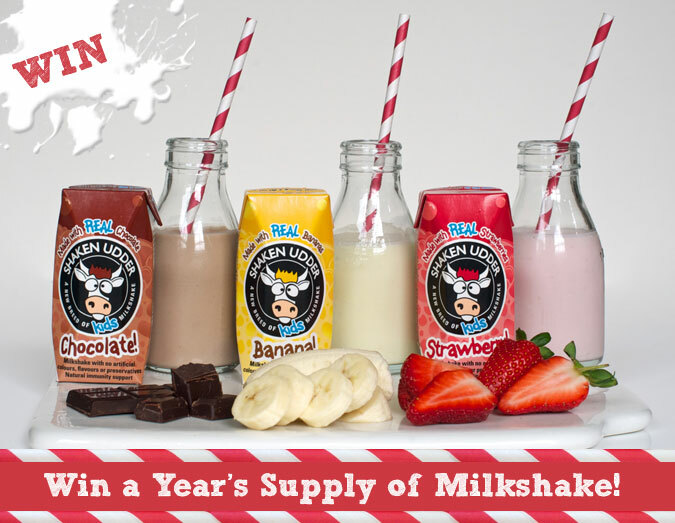 Win a Year’s Supply of Milkshake in this Month’s Competition! Nothing beats a cold and creamy milkshake to cool off on a summer’s day, so this month we have a shaketacular competition for you. We’ve teamed up with Shaken Udder to offer you the chance to win a year’s supply of their terrifically tasty milkshakes to slurp through. Don’t worry about overdosing on these delicious drinks because the prize will be divided into four deliveries. Every three months the winner will receive 26 x 330ml bottled milkshakes and 15 x 200ml kids milkshakes. That’s a prize worth over £170 in total! Cool down in summer with vanilla ice, go bananas in autumn, shake off the winter blues with a bottle of chocolate yumminess and welcome the spring sunshine with a fresh strawberry shake. For your chance to win a year’s supply of milkshake from Shaken Udder, simply answer the easy question on our competition page and pop in your details. The competition closes at 11:59pm Sunday 31st August. If you just can’t wait to try one of these tempting shakes, you can pick one up at your local supermarket. And, better still, buy a promotional bottle this summer and you could win some fabulous prizes, including Eglu Egg Cups, Egg Ramps and Rollabowls from Omlet! Visit the website for more info. Want to eggstend your chicken keeping area? It’s time to invest in a Walk in Chicken Run from Omlet. Available in various sizes, this flexible run system can be customised to suit your garden needs. Easy-to-add extensions allow you to build a run as large as you like, and you can choose to attach it to your Eglu to create the perfect poultry palace. 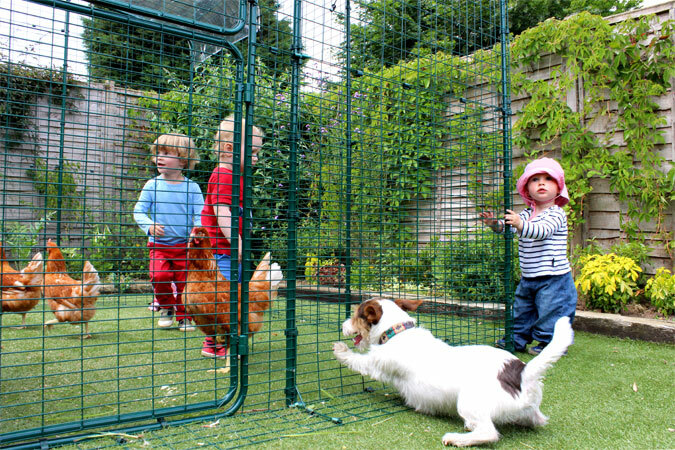 The Walk in Chicken Run is made from predator-resistant mesh, keeping your hens safe from foxes (and dogs). With a dark green coating it will look great in your garden, blending into the surroundings beautifully. A stable-style door allows you to move the top and bottom independently, to say hello to your hens or pop in a handful of corn without them escaping. You’ll particularly henjoy being able to walk in to the run without needing to bend down, due to its generous height. There is a lo-rise version available too, which tiny tots (as above) will have no problem walking in. Order your Walk in Chicken Run today and give your hens a superb space this Summer! Chickens – In very high heat they might drink twice as much water as usual. Adding extra drinkers will provide more water and stop chickens from having to fight over who gets to drink first. They prefer cool water, so change it regularly, but don’t give it to them ice cold. Rabbits & Guinea pigs – Flies can be a nasty parasite for rabbits. They lay their eggs which will hatch into larvae, and after a few days they will start to feed on your rabbit by burrowing in and eating it. Make sure that you check your rabbit for cleanliness in the summer heat. Guinea pigs do not appear to be troubled by flies in the same way that rabbits are, but it is still important to check them daily to make sure they have clean bottoms. Hamsters & Gerbils – It may be a good idea to move your Qute so that it is in the shade as much as possible throughout the day. To keep your hamsters and gerbils cool, try putting a frozen bottle of water next to, or under, the cage, and make sure their own water bottle is topped up. Cats – Cats like to find cosy spots in all sorts of places, but it’s important that they can find somewhere cool if they choose to. Before closing doors of greenhouses or other outdoor buildings, be scrupulous about checking that your pet isn’t hiding in there. Dogs – Trimming your dog’s hair is a good idea to help it keep cool, but don’t be tempted to shave the hair completely. The layers of dogs’ coats actually protect them from overheating and sunburn. If using a sunscreen, make sure it is labelled for use on animals. Bees – Bee and nectar flow starts to drop rapidly in August. You don’t need to worry about swarming but if you have a Beehaus, it’s time to add that Wasp Guard to help bees defend their hive from robbing. 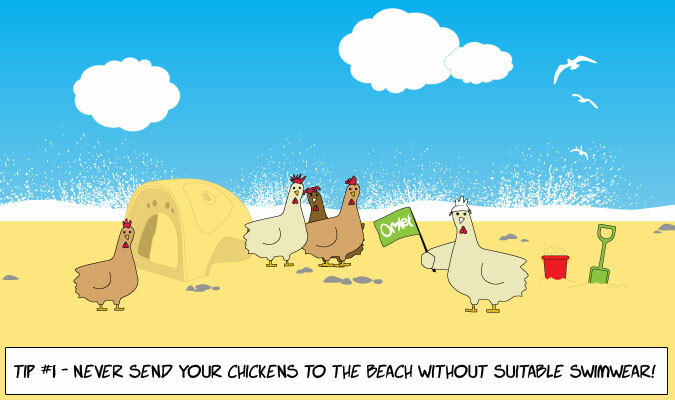 Gingernut Rangers – the Friendliest Hens by Far! If you’re thinking about starting to keep chickens this Summer you’ll know that there are lots of things to think about: how many chickens you want to keep, whether to choose a plastic or a wooden house, where to set up the chicken keeping area, and even what names to choose for the new pets. But another decision to make is what breed of chicken to choose. This might not be the first thing you think of, but chickens vary hugely, and choosing the right breed for you is really important. If you order an Eglu from Omlet, you’ll have the option to buy hens too. 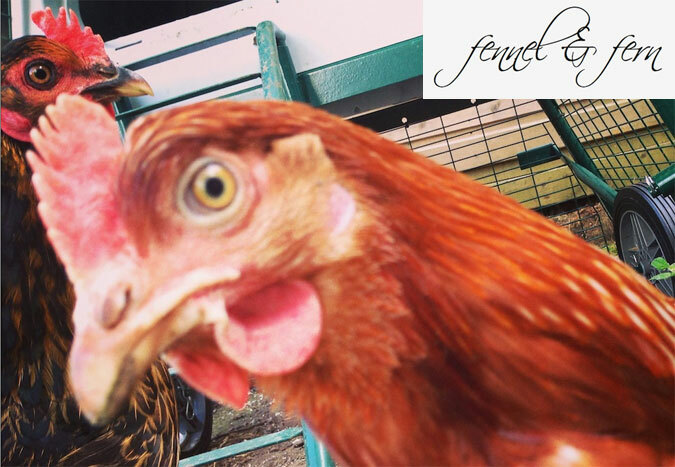 We offer two types of hybrid chicken – Miss Pepperpot and the Gingernut Ranger. Both are good egg layers, docile and eggstremely friendly. So, why not check out our range of Chicken Houses and pick up a few Gingernut Rangers while you’re at it!? 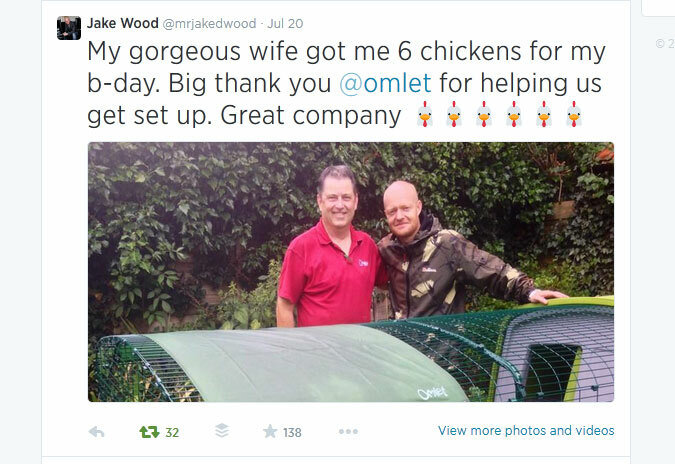 July’s Tweet of the Month came from none other than Eastenders actor Jake Wood, aka Max Branning. His wife treated him to an Eglu Cube and six chickens for his birthday, and it looks like it went down an absolute storm. Jake is clearly loving the new pets, and he must be eggcited about the eggs because he tweeted a picture of those too. We reckon he could become a real hentrepreneur should he ever retire from acting…and in the mean time, perhaps Albert Square will become a hen-keeping haven. Pastel Egg Cup Pails – Thinking of taking your boiled egg to the beach? Then these little buckets are just the thing. 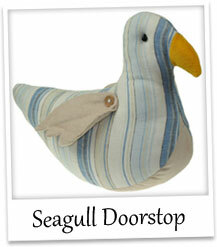 We don’t supply the spades, but a spoon will do the trick, and you’ll be enjoying a seaside special in no time. 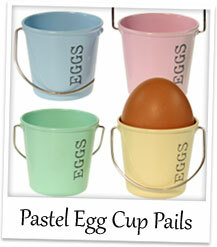 Made from metal, these pastel coloured pails are cute, classic and they’ll be popular with all the family. 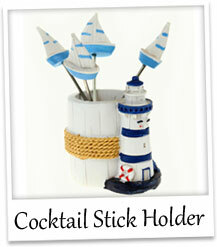 Sail Boat Cocktail Forks in Lighthouse Pot – Remind yourself of happy days at the seaside with this charming little set of cocktail forks. Each fork has a sailing boat handle and they all sit neatly in a lighthouse themed pot.